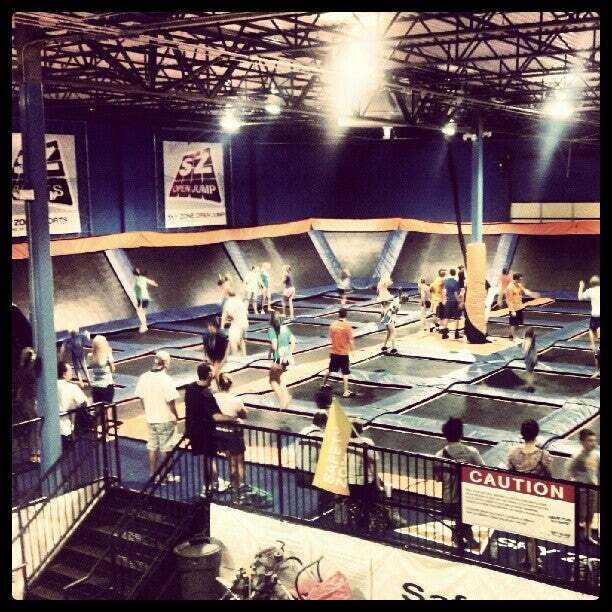 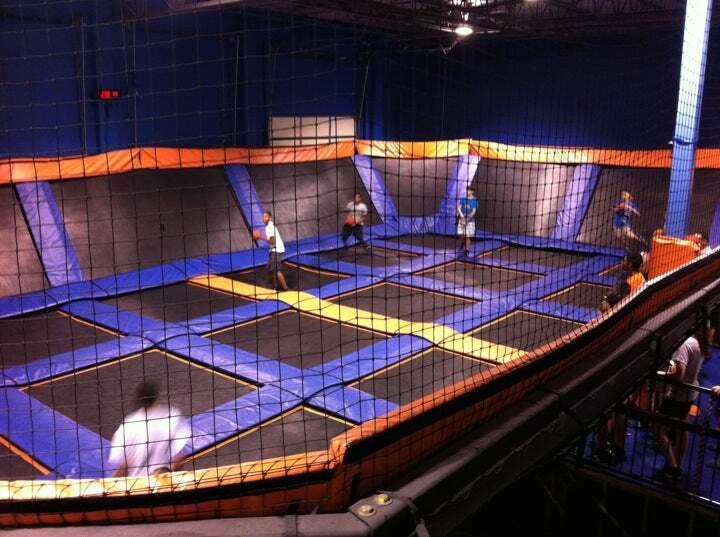 Massive indoor trampoline park with an open-jump court, ultimate dodgeball, slam-dunk hoops, and foam pits. 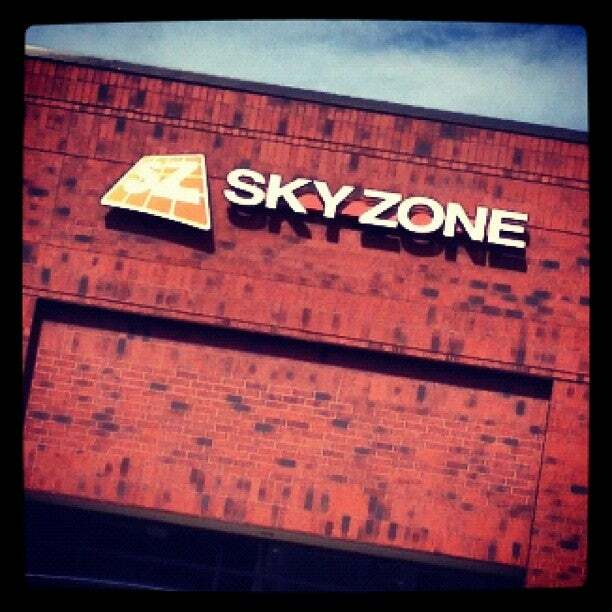 Sky Zone is a little bit of a hike for us, but it's worth it! 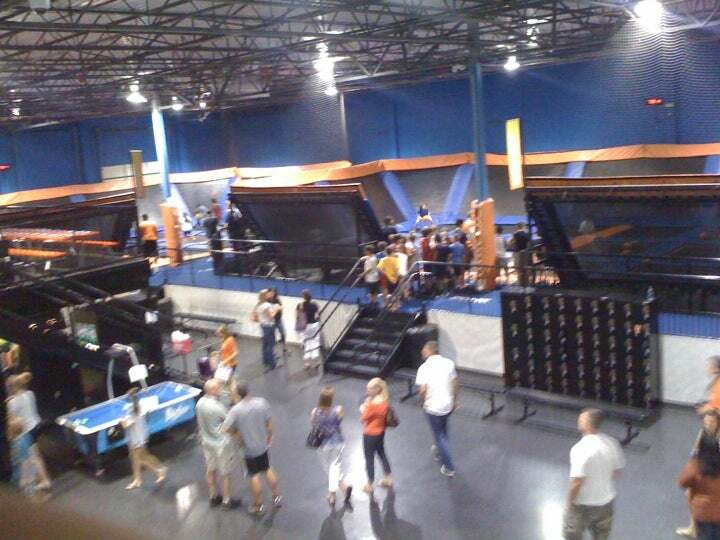 My kids love this place, it's a little on the expensive side but the pure joy they experience while there is amazing! 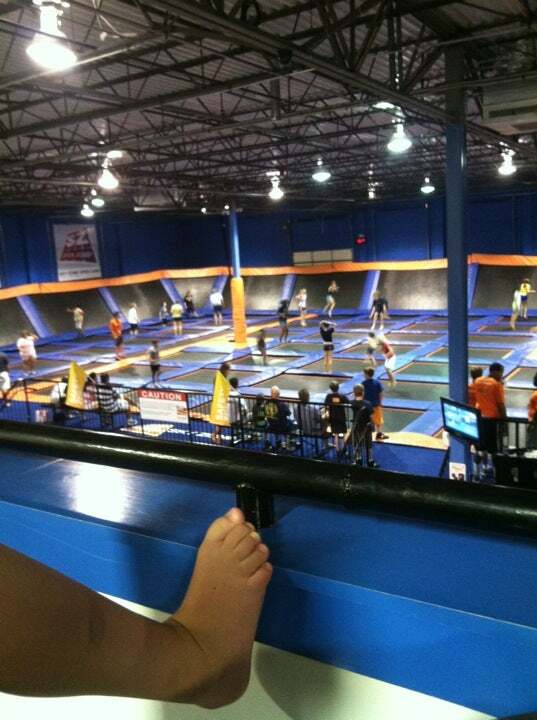 If your kids are too young for Sky Zone or maybe would like a smaller atmosphere check out Monkey Joe's near Northlake Mall. 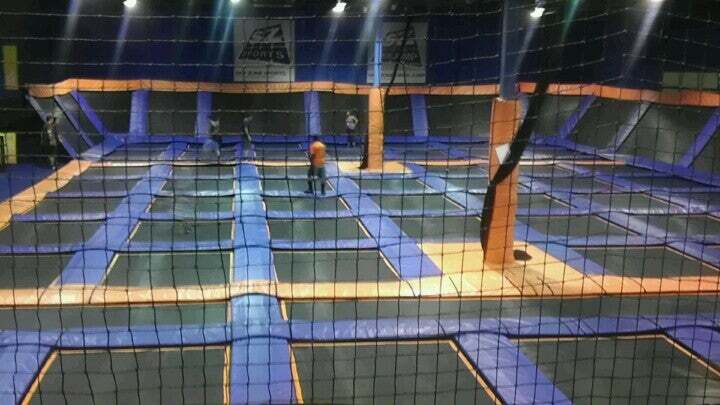 Not as expensive but only for kids ages 12 & under.